Screenplay by Stephen Chbosky, Bill Collage, Adam Cooper, and Noah Oppenheim. 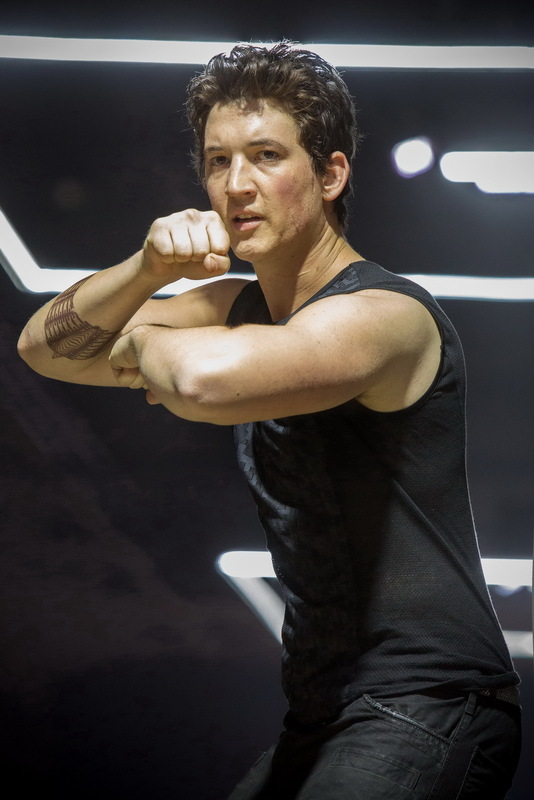 It is the first of two cinematic parts based on the novel Allegiant, the final book in the Divergent trilogy by Veronica Roth, and the third installment in The Divergent Series, produced by Lucy Fisher, Pouya Shabazian, and Douglas Wick, and distributed by Lionsgate. 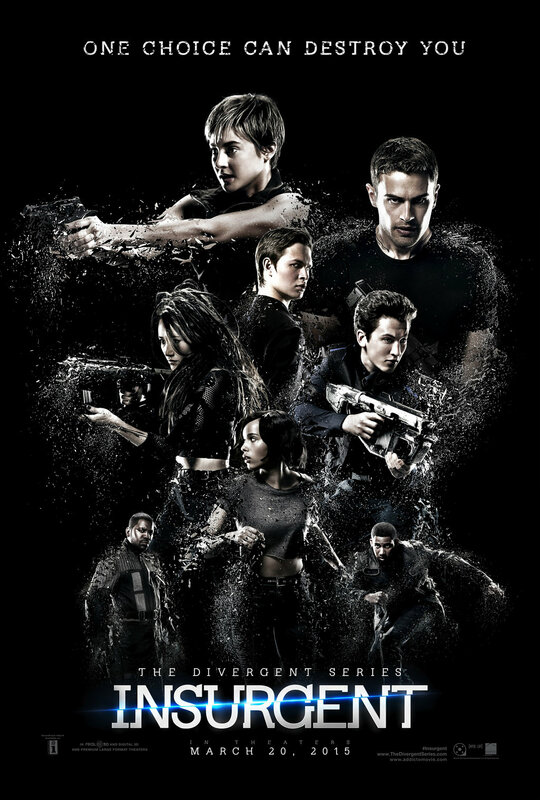 It is the sequel to Insurgent and will be followed by the concluding entry, Ascendant. In 2008 Woodley was cast in the lead role of Amy Juergens in The Secret Life of the American Teenager (2008) and in 2011 she had her big screen breakthrough when she appeared in Alexander Payne’s The Descendants (2011), opposite George Clooney. Her performance in the role of Alexandra King brought critical acclaim and recognition by the movie industry. She won an Independent Spirit Award and the 2012 MTV Movie Awards Breakthrough Performance Award, as well as a Golden Globe nomination. Theo James is from Oxford, Oxfordshire, England as Theodore Peter James Kinnaird Taptiklis. 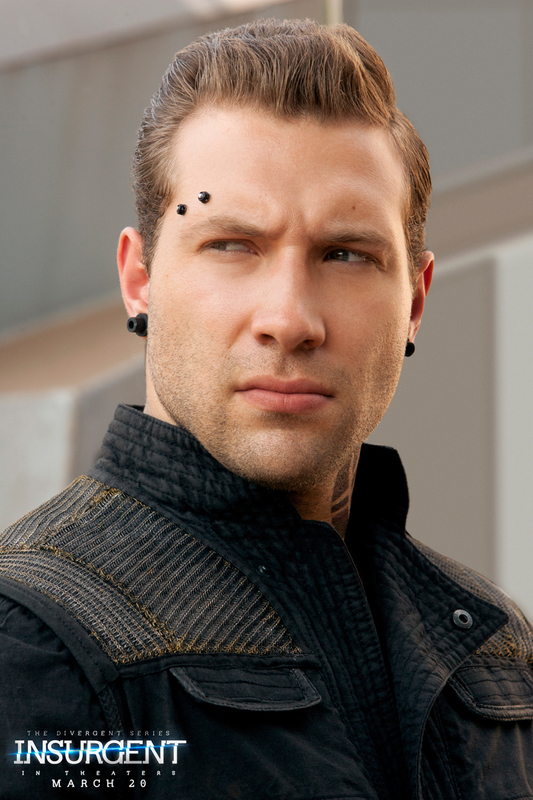 He is an actor, known for Divergent (2014), Insurgent (2015) The Divergent Series: Allegiant – Part 1 (2016) as Four. 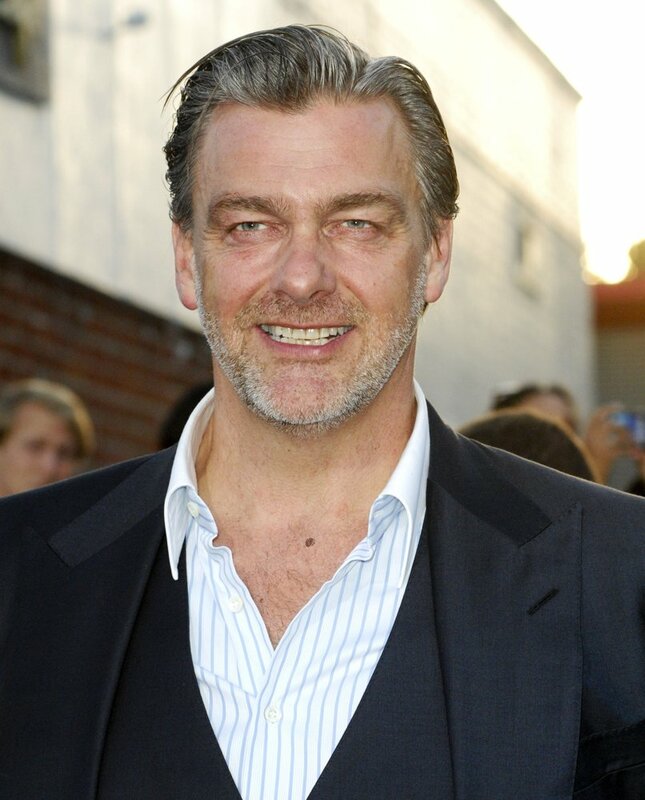 You have seen him in Underworld: Awakening (2012). Ansel was born in New York City to photographer Arthur Elgort ( Fashion photographer) and opera director Grethe Barrett Holby. His father is of Russian Jewish heritage, while his mother has English, German, and Norwegian ancestry. 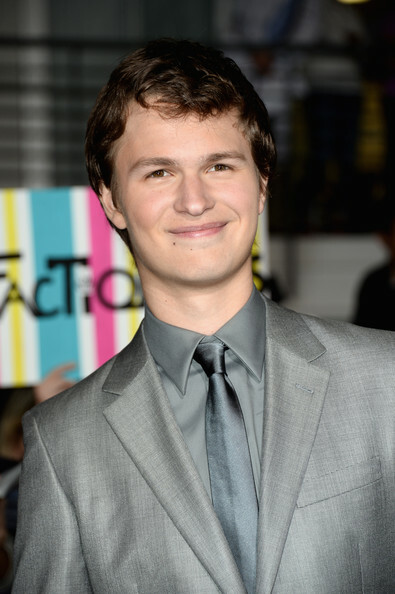 Ansel made his film debut in the horror remake Carrie (2013), and co-starred with Shailene Woodley in both the science-fiction tale Divergent (2014) (playing her character’s brother) and the romantic drama The Fault in Our Stars (2014) (playing male lead Augustus Waters, who is Woodley’s character’s love interest). Ansel also had a role in Jason Reitman’s drama film Men, Women & Children (2014), and returned for the sequel to Divergent, Insurgent (2015). Zoë Isabella Kravitz she’s a singer and model. She is the daughter of musician Lenny Kravitz and actress Lisa Bonet. She first appeared in the films No Reservations (2007) and The Brave One (2007), and played Angel Salvadore in the Marvel Comics superhero film X-Men: First Class (2011). She played rock singer Pearl on the fourth season of the Showtime television series Californication, and co-starred in After Earth (2013), with Will and Jaden Smith. She played Christina in The Divergent Series, and played Toast the Knowing in George Miller’s Mad Max: Fury Road (2015) which was nominated for Best Picture at the Academy Awards. Kravitz fronts the band Lolawolf when not working as an actress. She changed her name to the easily pronounceable “Maggie Q” (for the Chinese audience). She had a cameo in the Jackie Chan and Chris Tucker smash hit Rush Hour 2 (2001) and is part of the supporting cast in Mission: Impossible III (2006), starring Tom Cruise. Live Free and Die Hard (2007) and Nikita (2010- 2013)CW. Watts was in Shoreham, Kent, England. She is the daughter of Myfanwy Edwards (née Roberts), an antiques dealer and costume and set designer, and Peter Watts (1946–1976), a road manager and sound engineer who worked with Pink Floyd. Her maternal grandfather was Welsh and her maternal grandmother was Australian. 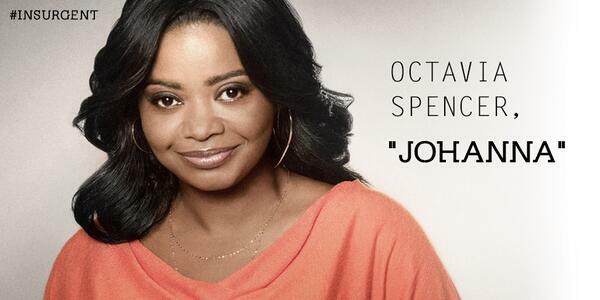 She known for in King Kong (2005), Mulholland Drive (2001), The Ring (2002), The Impossible (2012). If you haven’t seen this movie, it’s amazing. The visual effects are extraordinary. You would not be disappointed. Here’s a brief story. 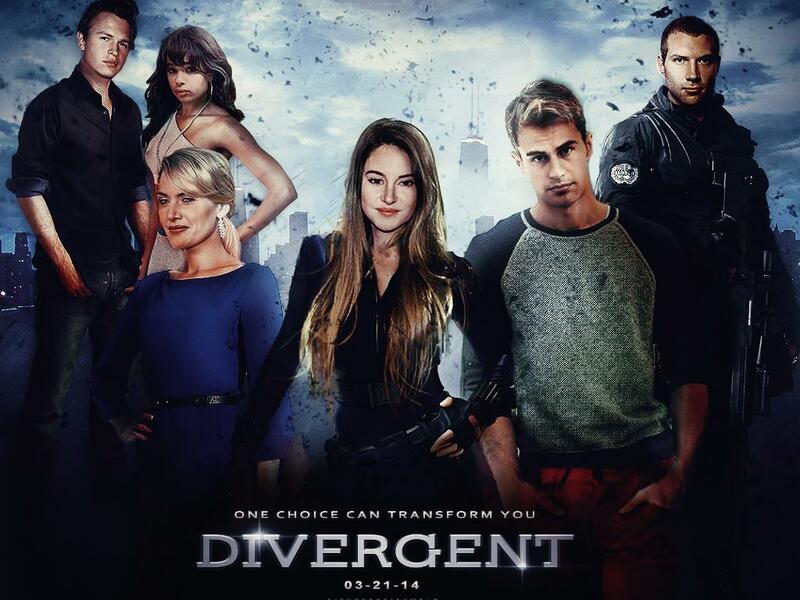 After discovering the truth about their walled city, (Donald Trump built the wall) and breaking down its oppressive faction system, Tris (Shailene Woodley) and Four (Theo James) lead a journey outside of Chicago to learn more about who has been manipulating their civilization. But once their group comes face-to-face with the society that turned their city into an enclosed experiment, secrets are uncovered that threaten the fate of humankind. 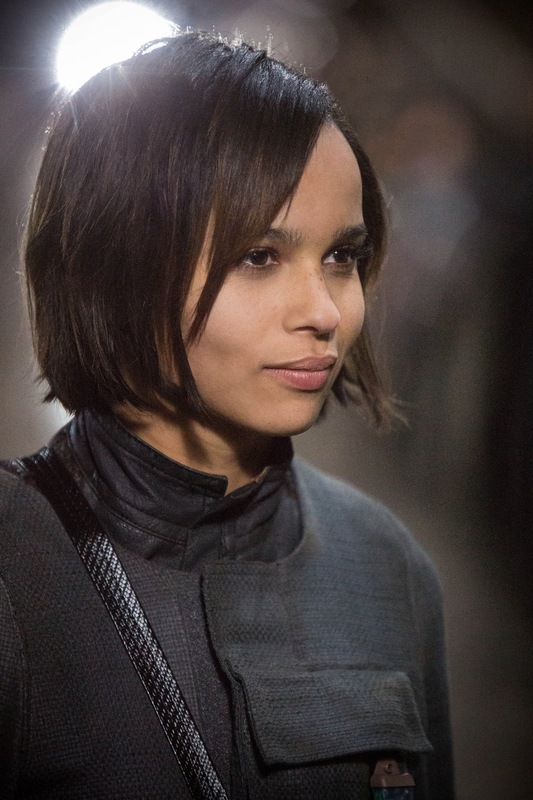 Miles Teller, Ansel Elgort, Naomi Watts, and Zoë Kravitz reprise their roles. Jeff Daniels joins the cast.